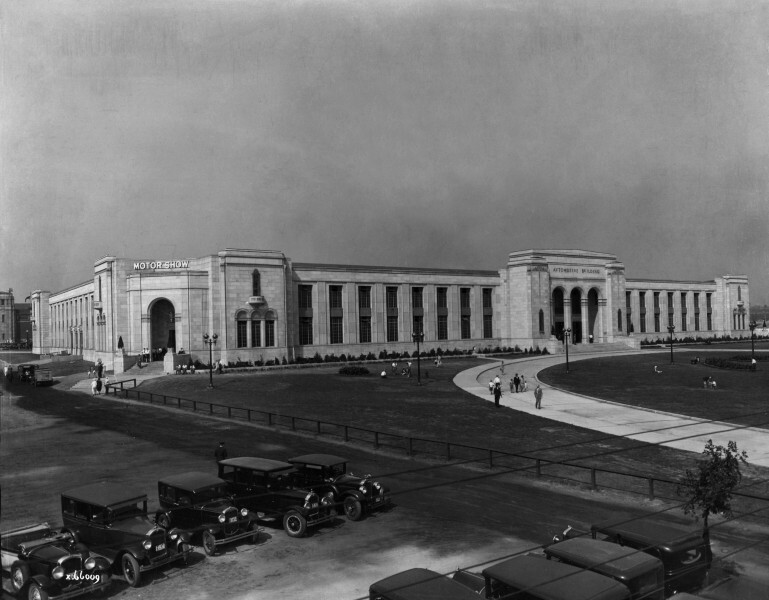 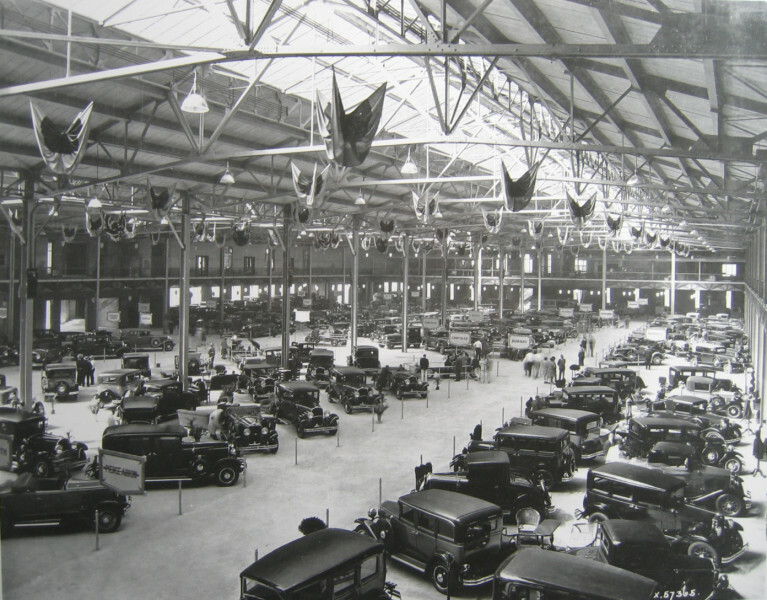 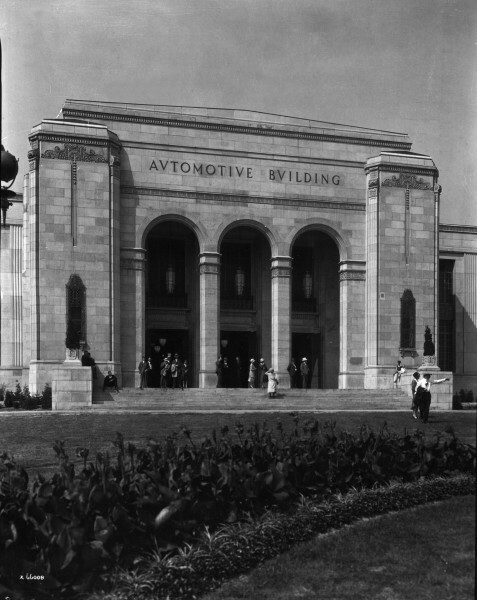 The Automotive building was constructed in 1929 as a venue for the exhibition of new automobiles. 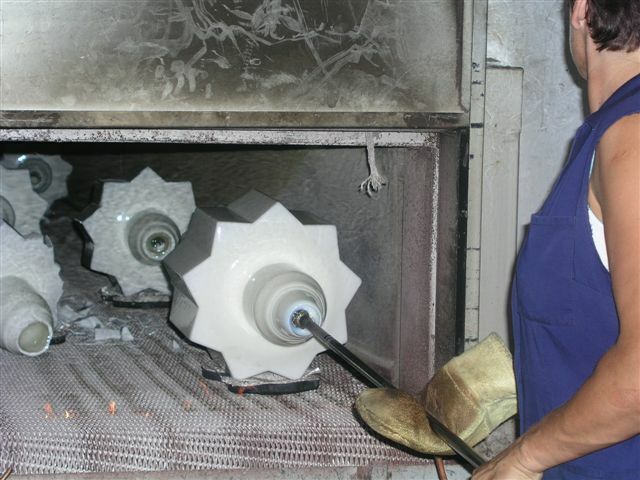 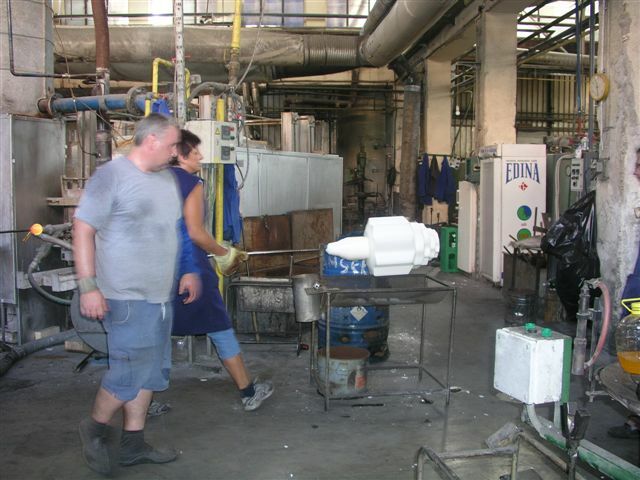 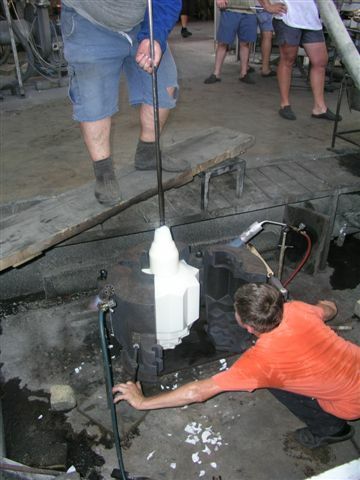 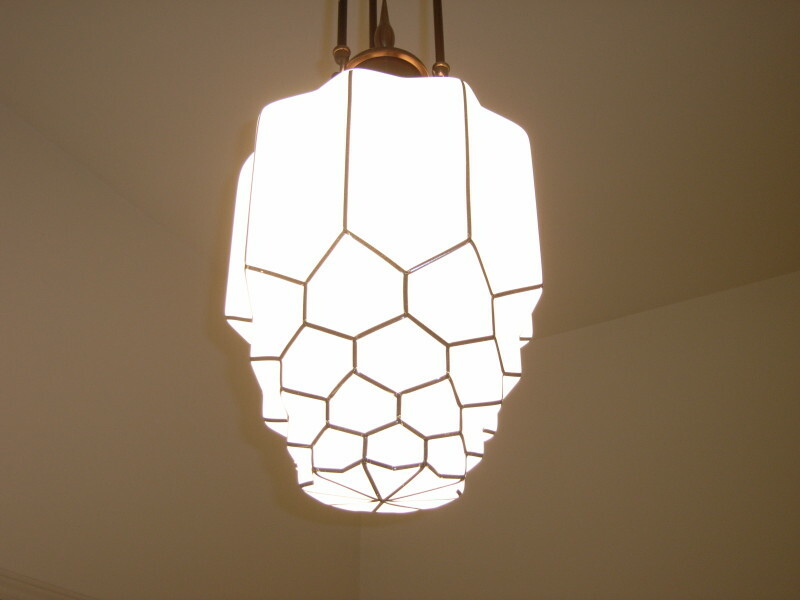 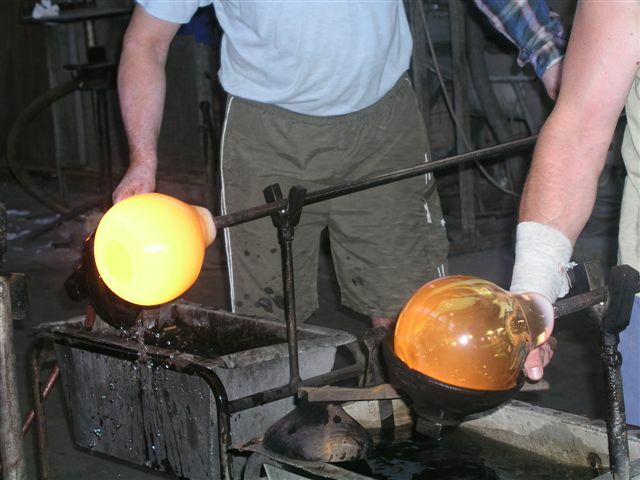 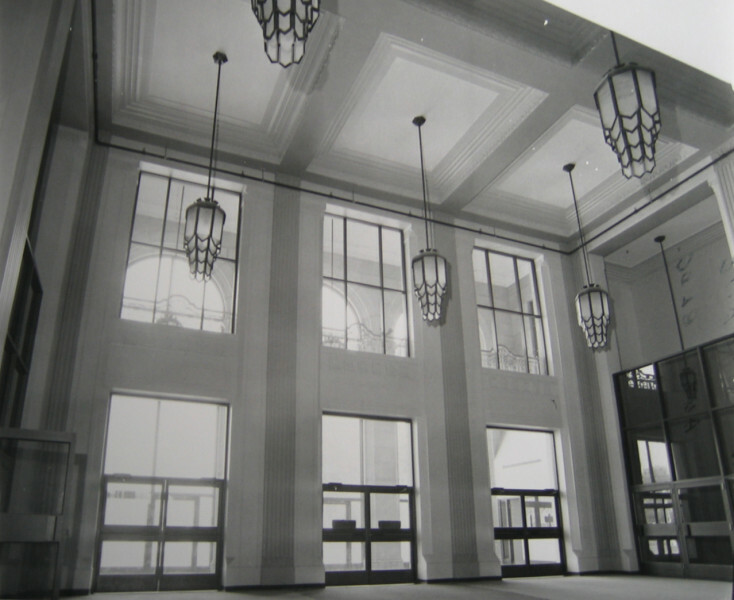 This use continued until the 1960’s, however, over the years various unsympathetic renovations occurred and after 80 years the building had became outdated and was no longer in demand as an exhibition space. 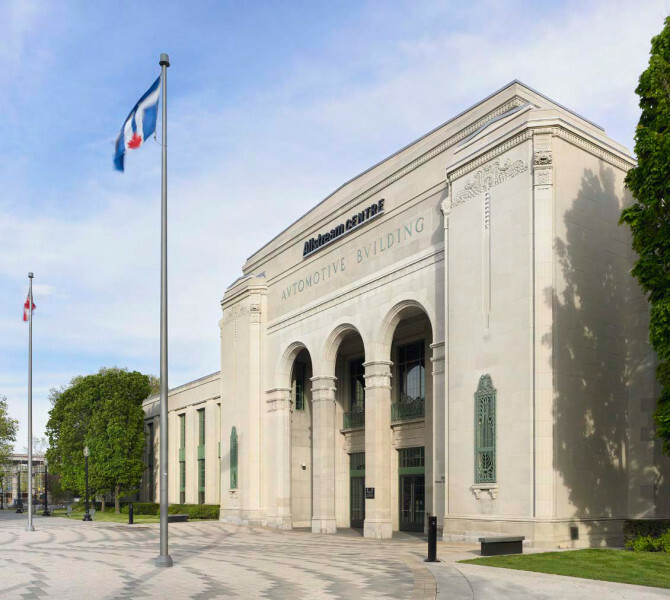 The new project involved rehabilitating the building into a conference and convention centre, including a 45,000 square feet ballroom, 20 multipurpose conference rooms as well as associated pre-function and support spaces. 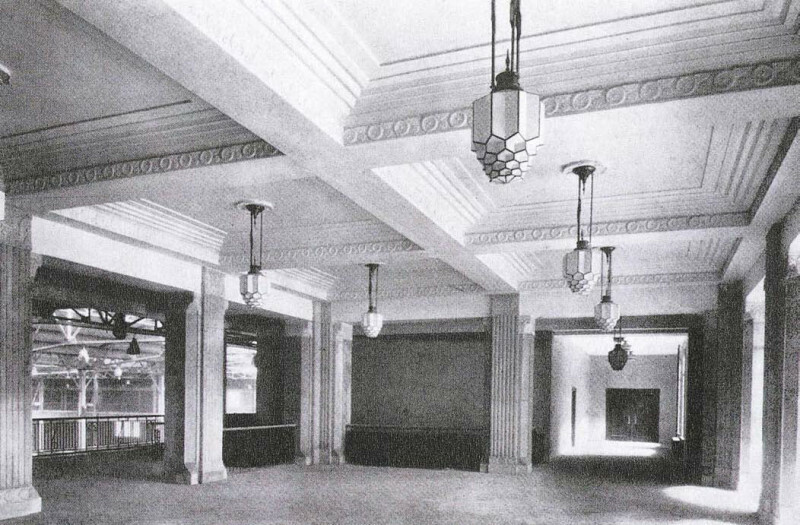 The interior work proposed a ground floor layout that was similar to its original configuration, though with new functional spaces. 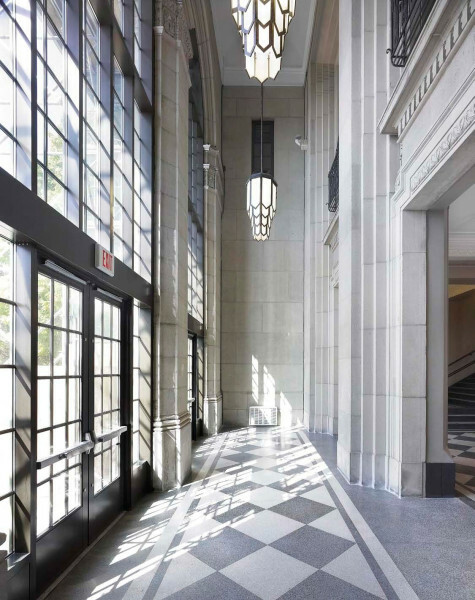 The design focused on restoring the qualities and features of the original Art Deco building in the service of the new programme, as well as upgrading the building envelope, and achieving a LEED Silver certification. 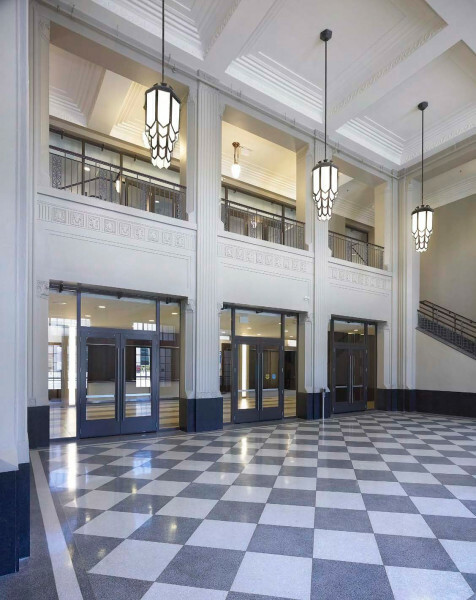 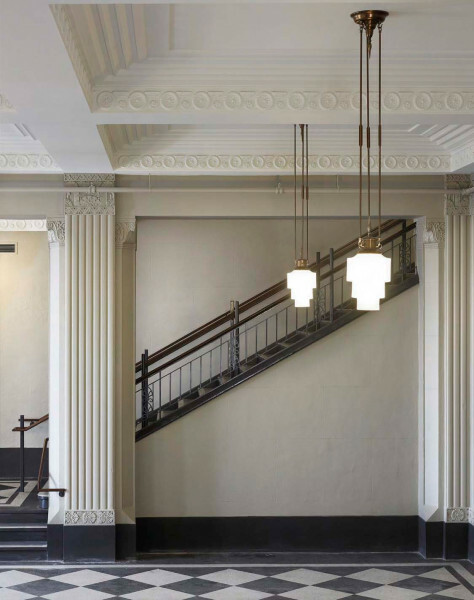 The restoration was significant and comprehensive involving the principle character defining aspects of the original art deco building, the entire exterior envelope, and the north and south entry lobbies. 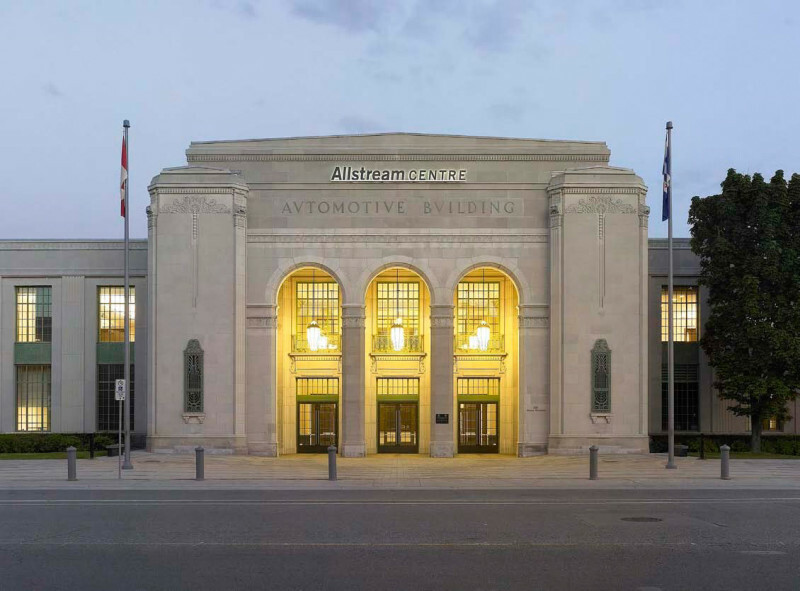 The result is a new facility that retains all of the qualities of the original combined with a new and vital use within an improved envelope appropriate to a modern convention facility.